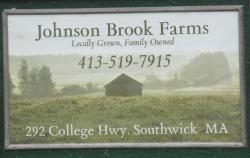 A small family farm located in the center of Southwick. 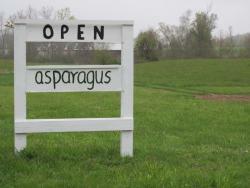 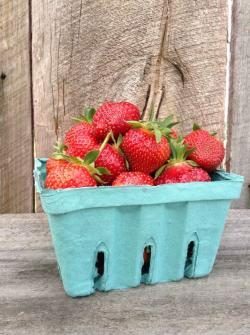 Visit our farm stand for asparagus in May and strawberries in June. 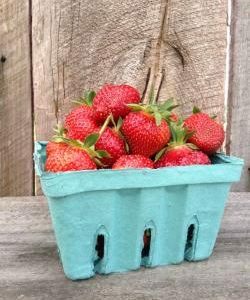 We also wholesale strawberries and pumpkins.